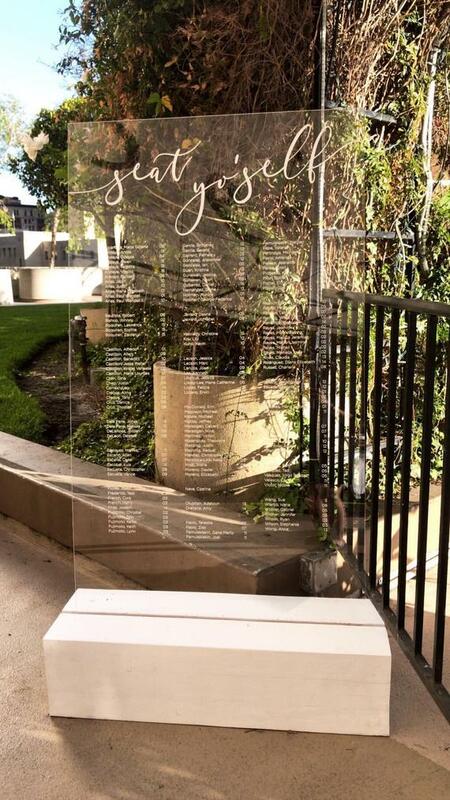 You’ve counted up your RSVPs—now it’s time to make a wedding seating plan for your reception. You can’t just sit anybody anywhere! When making a seating chart you must think about EVERYTHING! Don’t worry, My Party Queen has you covered and will show you how to make a seating chart without losing your mind. To begin, you’ll need to scour your RSVPs and figure out who’s actually coming. You then need to create a new spreadsheet. 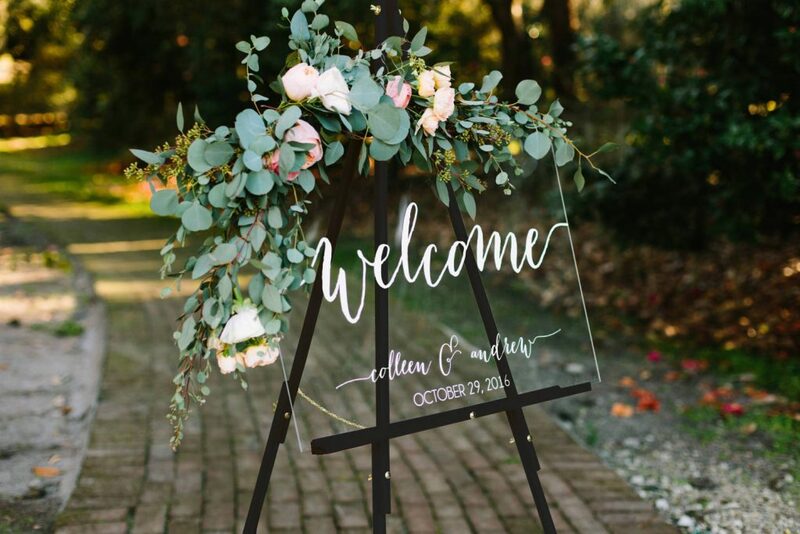 If you haven’t already, insert a c olumn into your guest list document categorizing all the invitees by relationship: your friends, your family, your partner’s friends, your partner’s family, your family friends, your partner’s family friends and so on. This way, you’ll be able to easily sort the list and break it down into more logical table assortments. 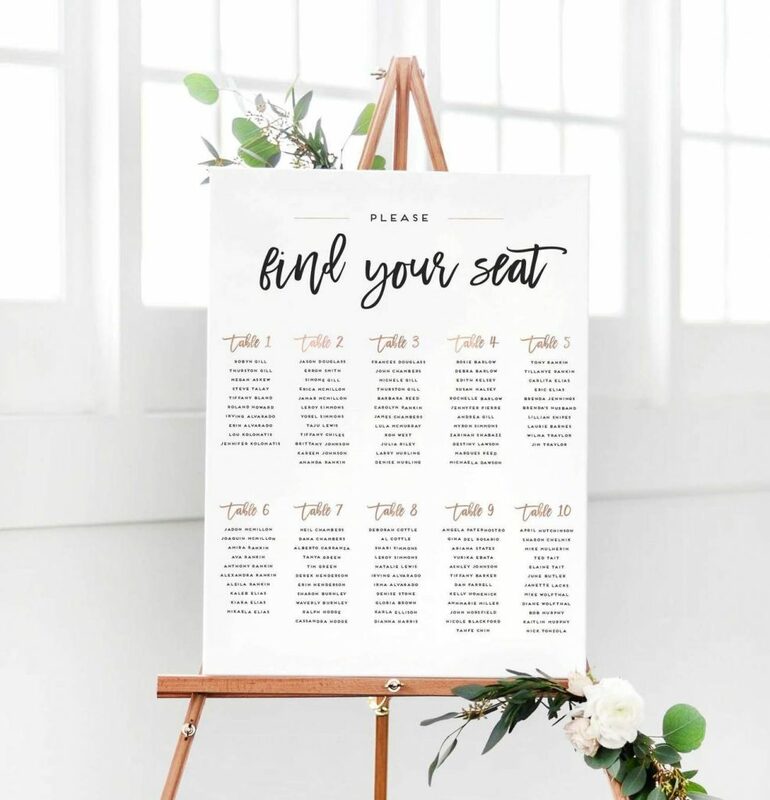 draw circles (for tables) on a big sheet of paper and write names inside them (make sure you know how many people can comfortably be seated at each table). Or you could write every guest’s name on a sticky note and place it accordingly. Be sure to think about situations in which certain family members just do not get along. Maybe they haven’t spoken in years. Maybe the last time they saw each other at the last family wedding there was a drunken fight. Understandably, you want to keep them as far apart as possible. Think about these kinds of relationships (or lack thereof) before you even start making your chart, so you can take them into consideration in the first place and begin by seating them. Tip 3: where do you want to sit? Typically, you’ll sit at a table by yourselves with your wedding party or with your parents and a few close relatives and friends. 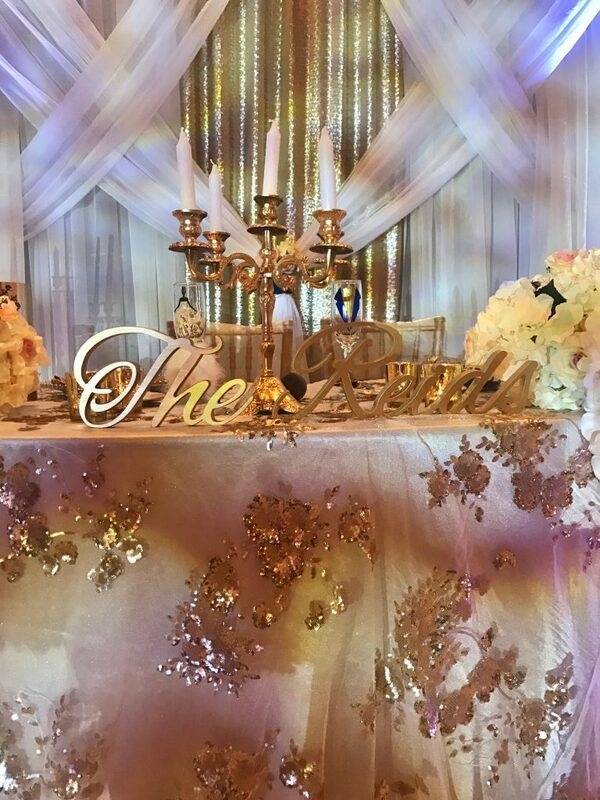 You also have the option of sitting at a sweetheart table, which is reserved for just the bride and groom. After you seat yourselves, place your parents somewhere close (unless they’re sitting with you). Unlike the ceremony, where the groom’s and bride’s sides traditionally sit separately, at the reception, you can mix things up and seat everyone together. Tip 4: think about the kids! Kids like being around other kids, so a kid’s table, and similarly, one for teenage guests, is a good way for everyone to have some fun, parents included! Once you’ve completed your list now it’s time to think about presentation. We can assist you designing a custom mounted seating chart or an Acrylic seating chart. We also have acrylic and mirror welcome signs available.